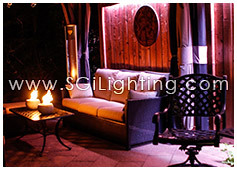 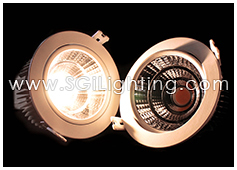 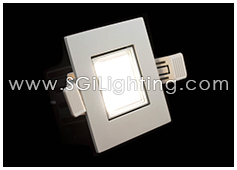 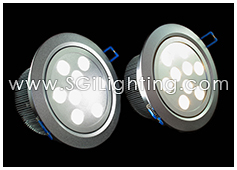 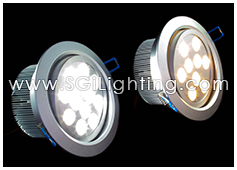 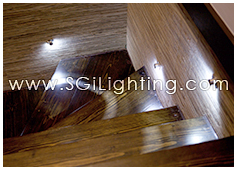 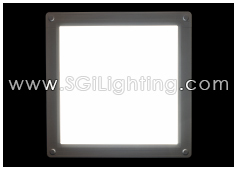 SGi 12 Watt dimmable LED swivel Downlights saturate your interior space with a strong and uniformed glow. 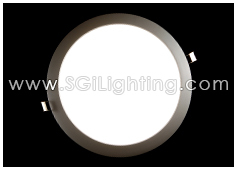 Their sophisticated design allows them to perform as a recessed LED Downlight with a designer LED light appeal. 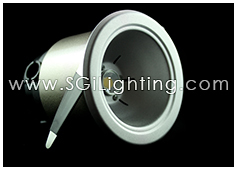 They are perfect as a new LED Downlight installation, or as a LED downlight replacement retrofit. 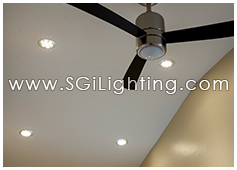 The LED Swivel Downlight feature allows these lights to also be used as LED directional lights to conform to most ceilings and room architecture. 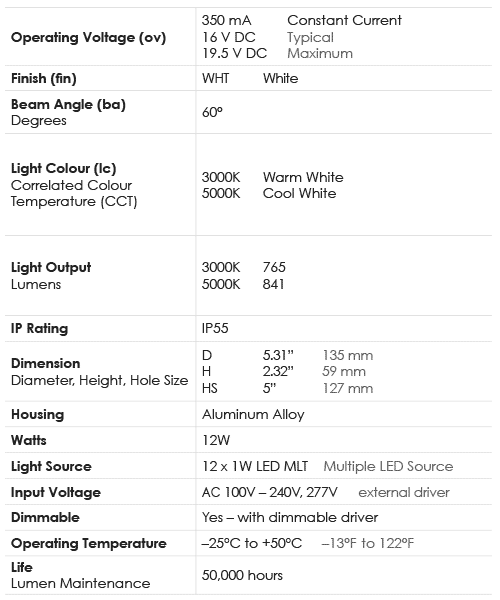 LED Downlights come in varying colour temperatures of whites from 2700K to 6000K. 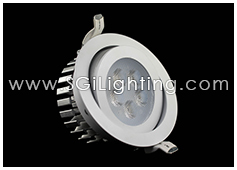 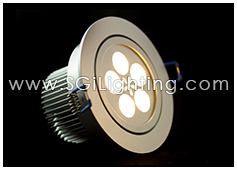 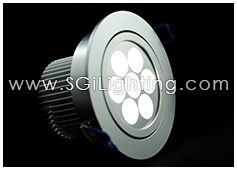 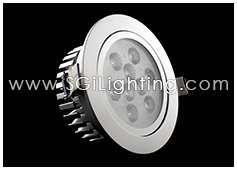 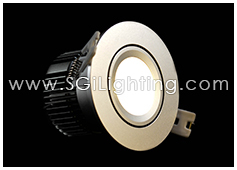 Versatile LED Downlight design work with a variety of design styles. 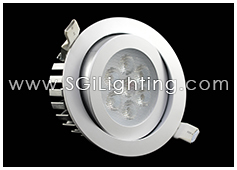 With its crisp shine the 12 Watt LED Swivel Downlight is a brighter and more energy efficient light alternative to regular pot lights for LED general illumination. 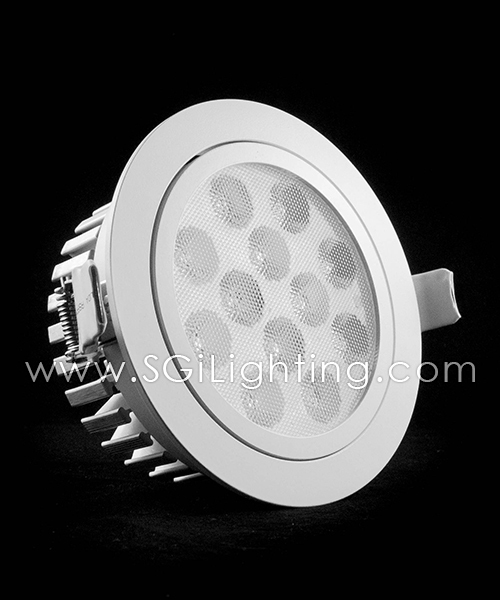 It produces a consistent colour and this LED light is ideal for large rooms with vaulted ceilings heights up to 20 feet.